Les Menuires resort opening date will soon be available. 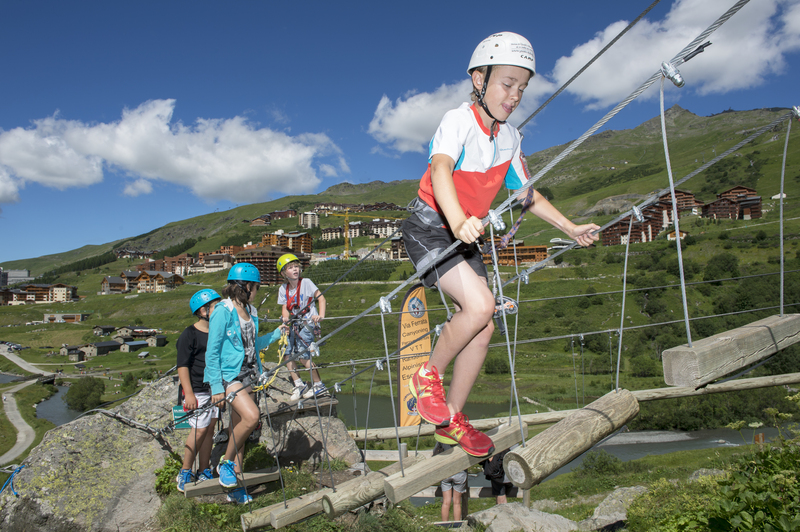 Menuires, Alps offers hiking, water sports, aerial sports, mountain biking, village entertainment as well as the landscapes of the Vallée des Belleville. 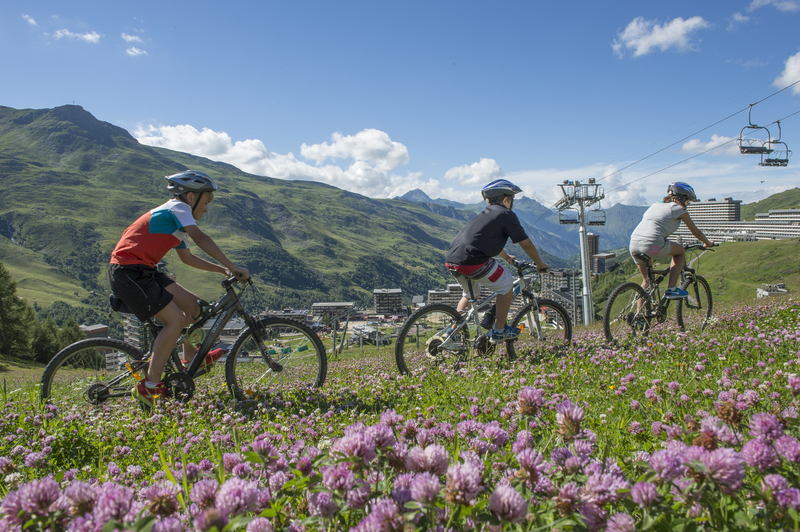 Many activities on offer include nordic walks and rides on electric bikes. 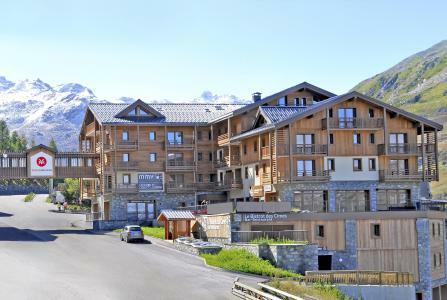 Also available is the sports centre of the Menuires, for total relaxation, with swimming pool, massages... Multiloisirs gives card holders discounts to a few activities. The region specialties include cheeses, wines,cakes the perfect combination to spend time with family or among friends. Not to be missed! 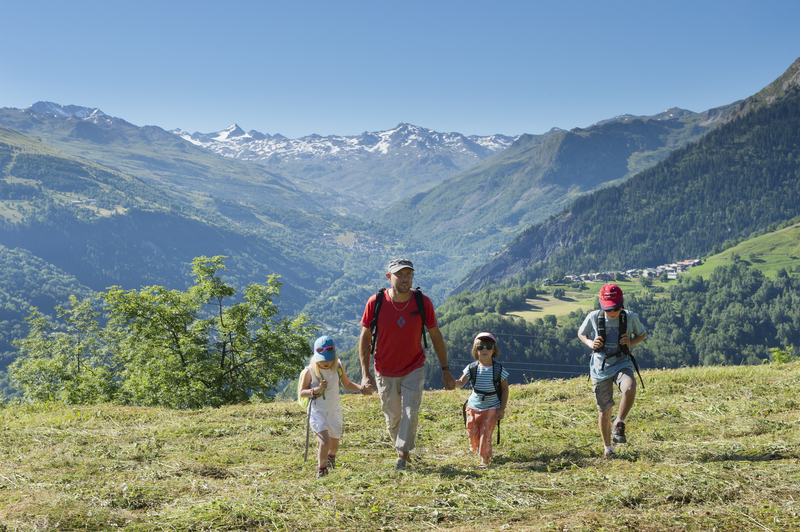 Book your accommodation in to Les Menuires resort, a few steps from your favourite activity.